Buy with us and we will PAY $1000 to your closing costs at closing for any property over $150,000. View FREE Foreclosure Listings Now! 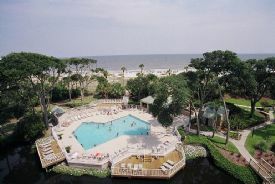 Forest Beach Condo Near OceanPaid $388,000 Foreclosure NOW $89,000! 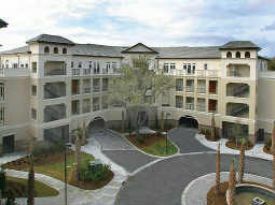 Cotton Hope Condo ON IslandPaid $130,000 Foreclosure NOW $30,000!! Welcome to ForeclosuresHiltonHead.com. Real Estate on Hilton Head Island such as Homes, Condos, Villas and Lots are now available to purchase for prices that have not been seen in years. Foreclosures, Short Sales and motivated Sellers make now the perfect time to buy on Hilton Head Island and Bluffton, SC. ForeclosuresHiltonHead.com has decades of experience in Real Estate to assist you in finding the perfect property for you to buy. Great low interest rates and motivated sellers for short sales or banks that want to move their property, the banks want to clean up their books.